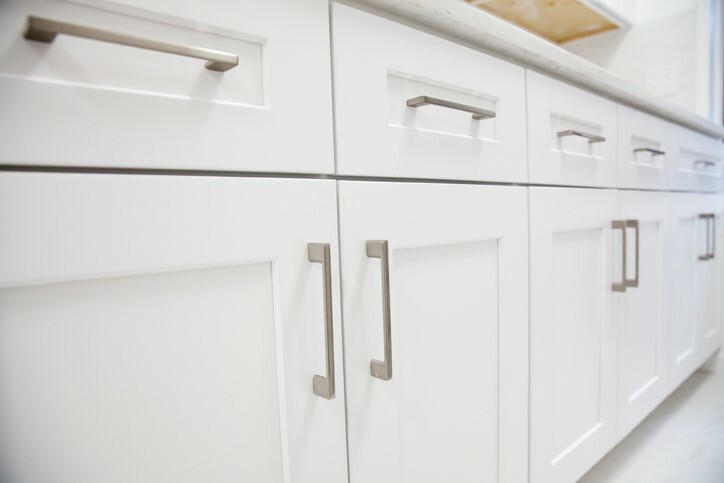 It’s time to start prepping your home for holiday hosting! Spruce up your home this season and entertain your guests in style with beautifully designed centerpieces. Here are some creative ideas for creating centerpieces inspired by the fall season! If you’re a fan of the farmhouse look, then you will love this rustic centerpiece design! 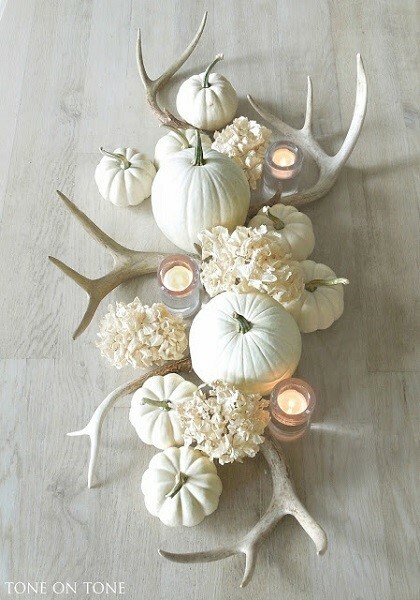 Arrange deer antlers in the center of your fall table surrounded by white candles, mini pumpkins and even small flower arrangements. This centerpiece will certainly add some country charm to your home and can be made in just under 5 minutes! Cinnamon is a staple for the fall season! 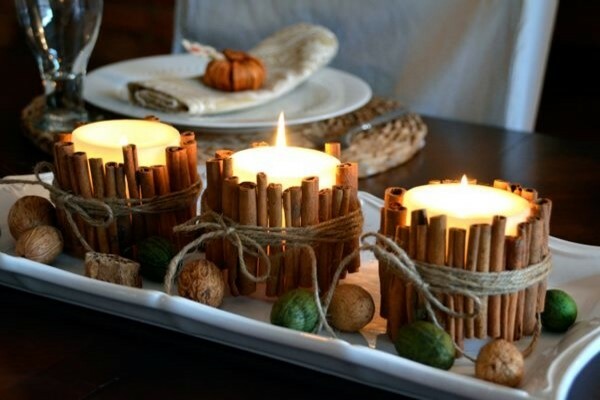 The easiest way is to incorporate cinnamon into your centerpiece is to make your very own DIY cinnamon stick candle holders. To fill your home with the sweet aroma of cinnamon, wrap vanilla or gingerbread scented candles in cinnamon sticks using hemp string. You may also add embellishments to your candle holders for that final festive touch. 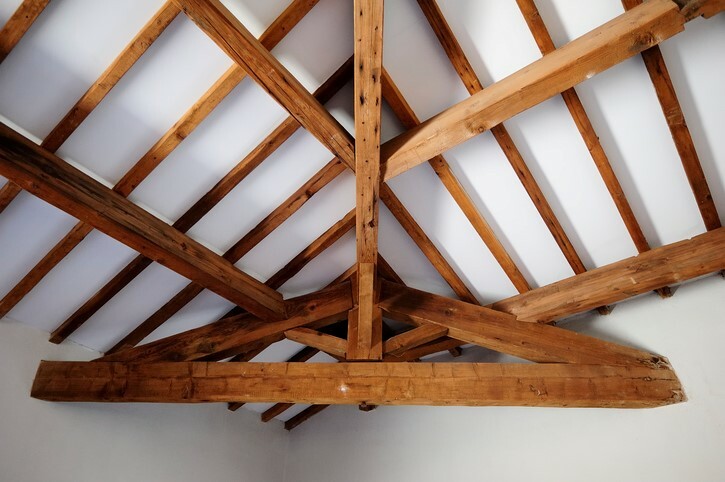 Don’t spend a fortune on seasonal décor, get creative and make your own. We love the idea of using mini scented pumpkin candles placed in a round or square dish surrounded by fresh coffee beans. 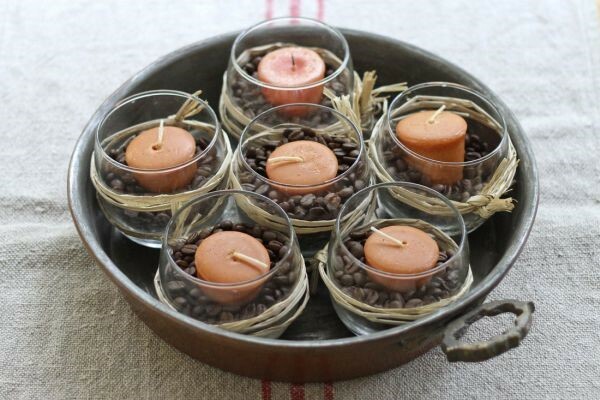 Candles and coffee beans makes for a great fall centerpiece. Not to mention, gives off the delicious scent of a warm, pumpkin spice latte. If you’re a true pumpkin spice lover then this centerpiece idea is perfect for you! 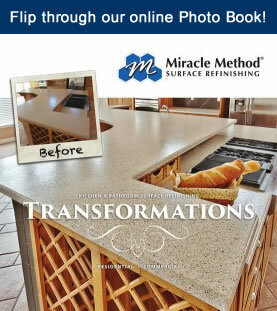 Get inspired this season and decorate your home with the season’s natural elements! A simple and yet inexpensive way to design a seasonal centerpiece for your fall table is to incorporate the natural elements. 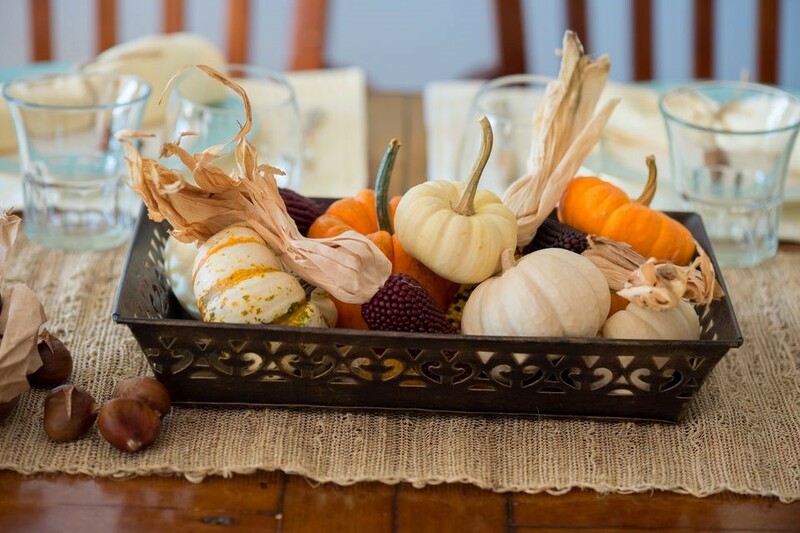 Fill a decorative dish with baby gourds, corn and mini pumpkins for a natural fall look. 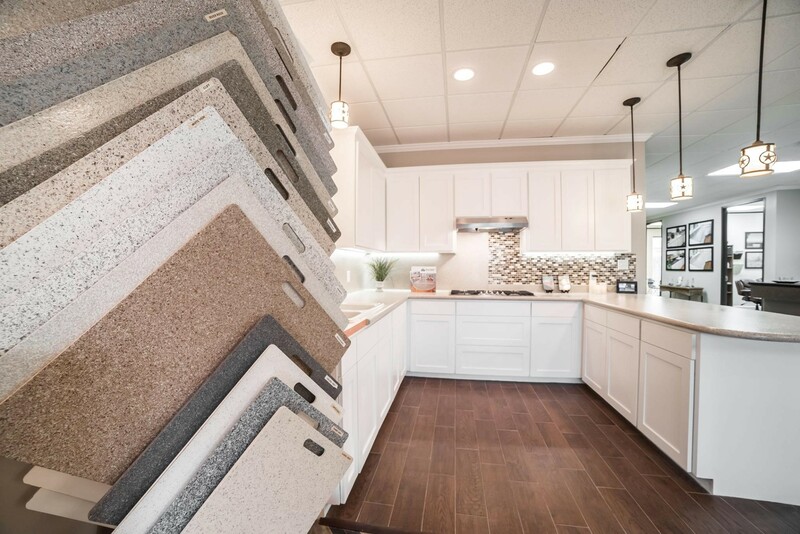 Bring nature indoors this season! 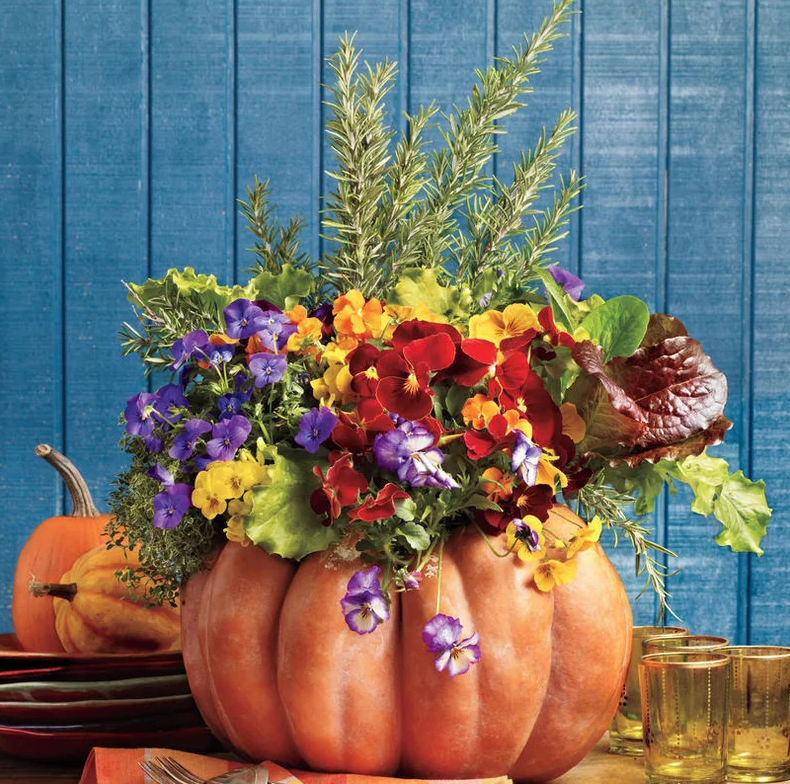 Floral arrangements are always a great idea for sprucing up your fall table, but have you considered a pumpkin bouquet? To create this festive centerpiece, simply carve and clean out the insides of a large pumpkin. Next, line your pumpkin in aluminum foil and fill with potting soil before adding your favorite fall flowers. For a more subtle look, use a white pumpkin! 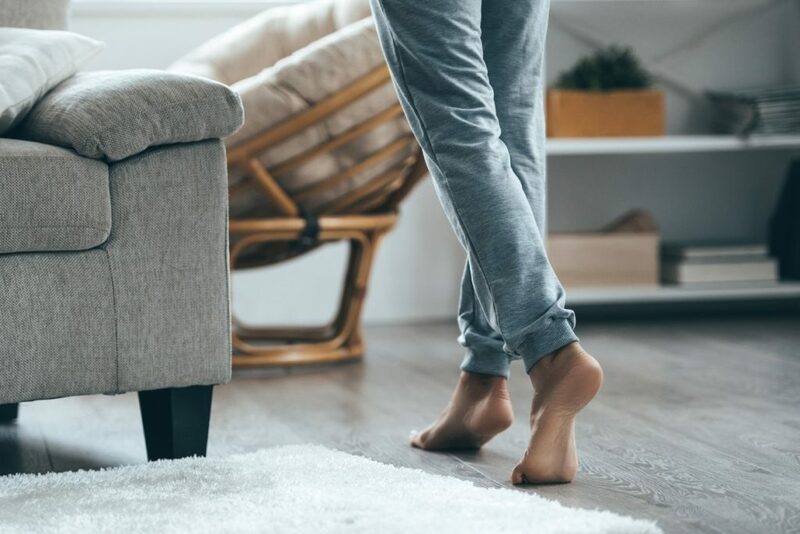 For more information on preparing your home in time for the holidays, visit http://www.miraclemethod.com or call us at 855-212-7337 to find a location near you!